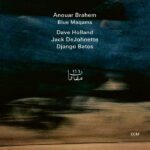 Since then, I have come to associate Anouar Brahem’s music with this wonderful image of the swaying tree echoing Maya Angelou’s words: “Everything in the universe has Rhythm – Everything dances”. 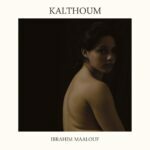 Traditionally played in recent times as an accompanying instrument for singers or alongside string sections in classic Arab orchestras, musicians like Tunisian-born Anouar Brahem (b. 1957), his Lebanese contemporary Rabih Abou-Khalil (b. 1957) or the Iraqi master Munir Bachir (1930 – 1997) have played an important part in reinstating the Oriental lute as a solo instrument. 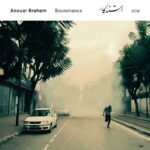 “Constantly toing and froing between western and oriental instruments” (Sounds and Silence 2/3), Anouar Brahem has recorded nine solo albums to date since 1991, playing the oud alongside the saxophone of Jan Garbarek, the bass clarinet John Surman and Klaus Gesing, the double bass of Dave Holland and Lars Danielsson, the tabla of Ustad Shaukat Hussain, the clarinet of Barbaros Erköse or the bendir of Lassad Hosni and Khaled Yassine amongst others. 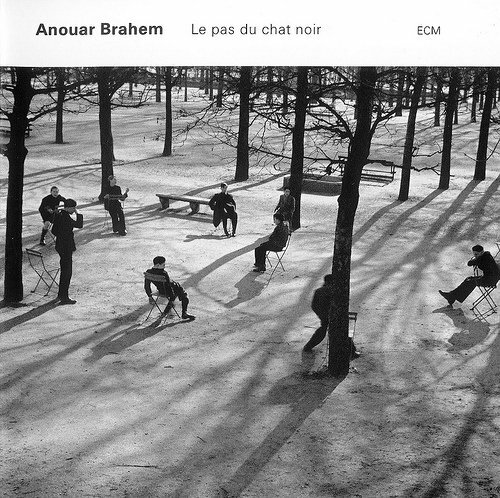 On Le Pas du Chat Noir, Anouar Brahem partners with French musicians François Couturier (piano) and Jean-Louis Matinier (accordion) – two musicians who initially studied classical music before turning to jazz and improvised music. 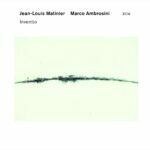 The unusual combination of instruments works wonders at sketching contemporary minimal arabesques over a suite of alternating stripped-down duets and trios. The introduction to “Toi qui sais” for instance beautifully evokes the spirit of Claude Debussy and Erik Satie with the oud bringing a novel and transcultural chamber music quality to the ensemble. 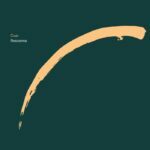 Le Pas du Chat Noir was released in 2002 on the ECM record label, and the same trio reunited in 2005 on Le Voyage de Sahar.